Smoking is not permitted aboard the ship. No sharp heeled shoes will be permitted. Passengers must not bring any illegal substances onto the tall ship. The tall ships are not suitable for wheelchair access due to steep stairways required to access facilities. Passengers will be required to sign an indemnity and release form prior to Mast Climb. Passengers must have a blood alcohol reading of zero and must not be under the influence of drugs. 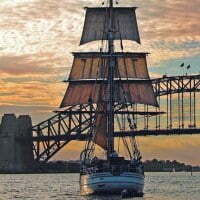 Sydney Harbour Tall Ships reserves the right to add, withdraw, substitute and/or vary advertised routes, prices, departure times and locations without notice if considered necessary for the safety and welfare of the tall ship, its passengers and crew. However, reasonable effort will be made to maintain arrangements as advertised. 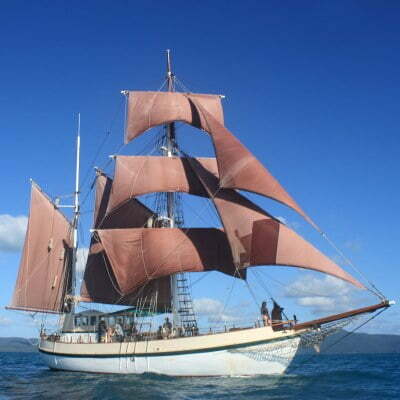 Sydney Harbour Tall Ships will not be liable for any loss or expense incurred by a passenger as a result. 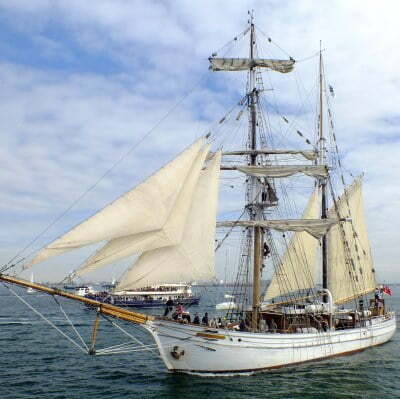 The Master of the tall ship reserves the right to refuse entry of a passenger onto the tall ship and to require a passenger to disembark the tall ship in the Master's discretion. Offensive behaviour will not be accepted. This includes passengers that behave in any way that interrupts the enjoyment of the experience for other people. If a passenger behaves in a way that negatively impacts others, the skipper or host will refuse service of alcohol to that person for the duration of the cruise. If offensive behavior continues, the host and skipper have the right to remove that person, along with any person who has supplied them with alcohol, via water taxi at their expense. To the extent permitted by law, Sydney Harbour Tall Ships and its employees shall not be liable for any claims, losses, damages, injuries, costs and expenses suffered, sustained or incurred (including but not limited to indirect or consequential) as a result of, or arising out of, or in any way connected with the sail. The passenger releases Sydney Harbour Tall Ships for any claim incurred including but not limited to a claim for death bodily injury damage or loss of property during embarkation and/or disembarkation to or from the tall ship and/or at all times whilst on board the tall ship itself, unless caused by willful misconduct or reckless disregard of Sydney Harbour Tall Ships. Where an agent on behalf of Sydney Harbour Tall Ship enters into a sale, booking or any other transaction then that agent shall indemnify Sydney Harbour Tall Ships for any loss, damage or expense incurred by Sydney Harbour Tall Ships as a result of any misrepresentation, breach of contract or act of negligence by the agent. Passengers may be filmed/photographed during the cruise. Sydney Harbour Tall Ships reserves the right to use or reproduce such film/photos for any purpose without notification, compensation or payment. You must be at the appointed boarding destination at the time advised. Allow plenty of time for road closures and heavy traffic. The ship cannot wait for late arrivals. Sydney Harbour Tall Ships reserves the right to a) change any price, b) amend or cancel a service, route or other information c) substitute any vessel referred to on this website (including a vessel not owned by the company) if it sees is necessary without notice and without incurring liability. The menu may vary without notice. Kids tickets are for children aged from 4 to 14 years. Children under 4 years old are allowed free of charge but must be under constant parent/carer attention. Please consider the agility of your child if they are walking as there are ropes and other obstacles on the deck. Also consider the disposition of your child - they must be able to be controlled and not impact on the enjoyment of other passengers. You must be at the appointed boarding destination 15 minutes prior to the scheduled sailing time. The ship cannot wait for late arrivals. Tickets are non-refundable, but are transferable to another person for the same scheduled sail date and time. Please contact the booking office on 02 8015 5571 to advise the name of the substituted passenger. Bookings cannot be changed within 7 days prior to the original sail date. Our ticket office must be contacted on 02 8015 5571 for all ticket changes. Please note that a rebooking fee will be charged. The ship will sail in wet weather and tickets will not be refunded due to rain. Bring wet weather gear if rain is expected - it's all part of the adventure. Weekday discount ticket offers do not apply on public holidays. If the weather conditions and/or any other situation that makes the ship's operation unsafe as deemed by the Master of the Vessel, the event will, at the discretion of the Master, be cancelled. 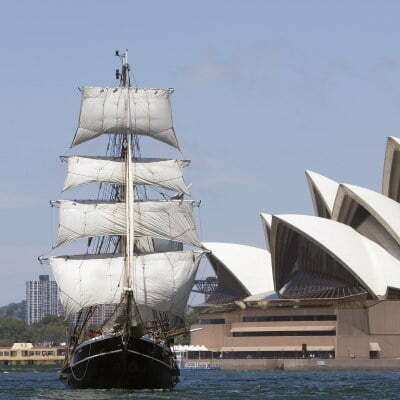 Sydney Harbour Tall Ships will be free from liability for failing to provide a service. Customers booked on regular scheduled sails (Lunch, Twilight Dinner, Champagne Brunch & Wine/Canapes cruises) will be issued with a gift certificate to be used within one year. No refunds will be made. Full payment is required at the time of booking to secure seats on Special Events cruises. 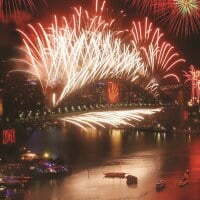 This includes but is not limited to all Australia Day day and night cruises, Valentine’s Day cruises, Boxing Day Cruises, and NYE cruises. Tickets & monies are non-refundable & not transferable. No refunds for no shows, cancellations or change of mind. You can only collect one drink at a time from the bar for your personal consumption. You are not allowed to supply drinks to any other person on the ship including other coupon purchasers or any other passengers. If you are seen by the skipper, host, barperson or crew to be supplying a drink to any other person on the ship, you and all of the people in your “Scoopon” group will lose your rights to receive the drinks package. You will have your wrist bands removed and no more free drinks will be supplied for the duration of the cruise. You are not to supply alcoholic drinks to minors on board. If you do so, arrangements will be made for you to leave the ship immediately. A water taxi will be called at your expense. The host and skipper have the right to remove any person who is behaving in a way that presents a danger to themselves, other passengers, our crew or the ship. 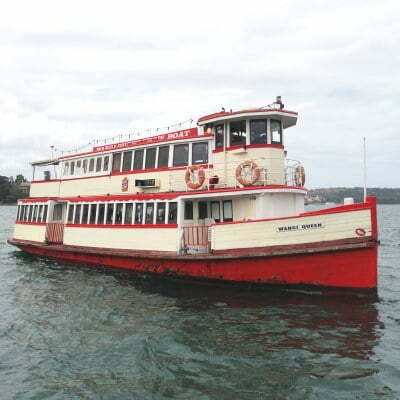 A water taxi will be called at your expense and you will leave the ship. Offensive behaviour will not be accepted. This includes passengers that behave in any way that interrupts the enjoyment of the experience for other people. If a passenger behaves in a way that negatively impacts others, the skipper or host will: Take away their rights for drinks package (wrist band will be removed) and refuse service of alcohol for the duration of the cruise. If offensive behaviour continues, the host and skipper have the right to remove that person along, along with any person who has supplied them with alcohol, via water taxi at their expense. Gift vouchers are valid for one year from the date of purchase and your cruise must take place within the 12 months. Gift vouchers are non-refundable, but are transferable to another person. Patrons redeeming gift certificates will receive the current inclusions offered at the date of sail. Gift vouchers are non-transferable to another date after confirmation of booking date. Gift vouchers are non-redeemable for cash and non-refundable. An agreement is signed for the charter of a vessel by the Charterer, operated by Sydney Harbour Tall Ships and covers the rights and obligations of the parties. Your VIP Value Pass is valid for one year from the date of issue and your cruises must take place within one year. You are entitled to one cruise for each of these experiences within one year: 2hr Lunch Cruise, 2hr Dinner Cruise, Wine and Canapés Dinner Cruise, Champagne Brunch Cruise, Convicts Tour, Laser Clay Shooting and Whale and Sail Cruise. $100 vouchers can only be used towards full-priced tickets. Each discount voucher is valid for one ticket only. All bookings must be made over the phone with our ticketing office. Please contact: 02 8015 5571. You may make a maximum of two future bookings at any time. Our standard terms and conditions apply to any changes to these bookings. 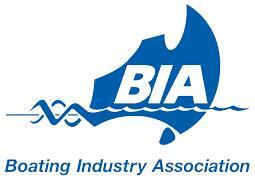 If you fail to show for your appointed sail, your included cruise will be forfeited. Your VIP Value Pass is non-transferable to another person and cannot be redeemed for cash. You will be required to provide an Australian driver’s license or other similar valid photo ID when you board. Cruise experiences are subject to change without notice. 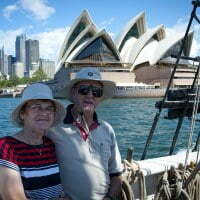 Sydney Harbour Tall Ships reserves the right to cancel or suspend your VIP Value Pass without refund if you breach any of these terms and conditions.